A mid funnel narrative ad to educate and inform consumers about the app and how it works. 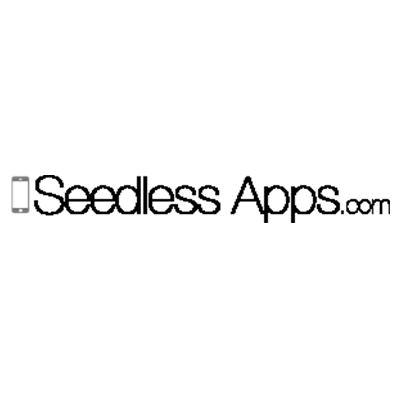 SeedlessApps.com wanted to create a way to eradicate the use of paper and printer ink when submitting assignments for teachers to mark. Say hello to Remarkable! Students can create and complete assignments on the computer, email the teacher for direct delivery to the Remarkable app and let the marking process begin. Teachers have the ability to store grades, annotate directly on the submitted document, organize documents in the smart folder system and with one tap, send the marked document back to the student.